When skin is injured, Melanocytes, the cells that produce Melanin, a pigment that gives skin its color are damaged along with hair follicles, sweat glands and healthy connective tissue. The body attempts to heal by replacing the wound with fibrous tissue containing collagen that is unlike the collagen found in normal skin. The build up of this collagen results in a mark known as a scar. As the skin heals and the scar matures, inflammation gradually dissipates and the scar results in a color that varies from dark red to pale white. Matured scars usually appear hypopigmented (whitened) due to the absence of functioning Melanocytes in the healed tissue. 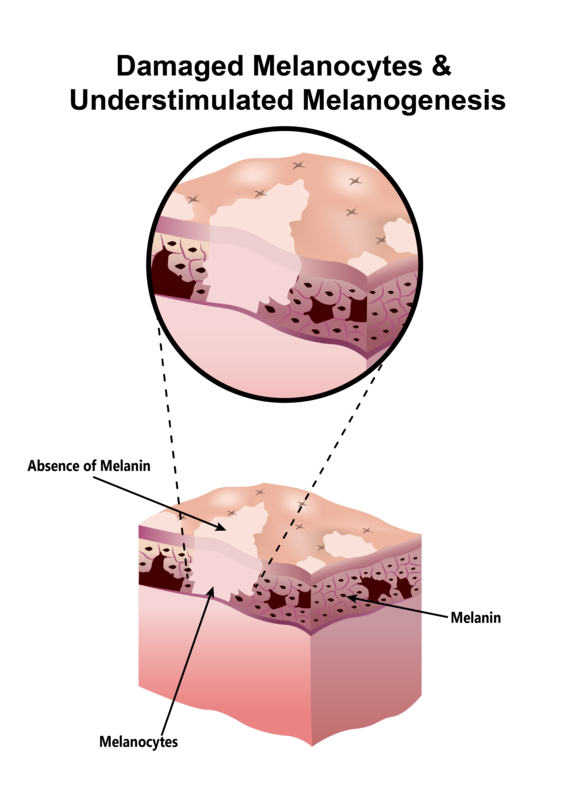 Newer scars usually appear reddened due to inflammation and can result in a hyperpigmented (darkened) appearance for a prolonged duration due to excess melanogenesis (melanin production) caused by sun exposure as well as excessive topical application of chemicals known to stimulate this process. Unfortunately, scars have an unsightly appearance compared to normal skin which is mainly due to its hard texture and inconsistency in pigmentation (color) with surrounding skin. Fortunately, Hypophil® Scar & Discoloration Aid was formulated with these factors in mind. Hypophil® helps improve the appearance of scars by targeting the build up and abundance of fibrous tissue, inflammation and pigmentation imbalances. It works throughout all stages of the skin’s healing process and it is effective on both existing and new scars. It is equally effective in fading and reducing the appearance of acne scars, dark spots, keloids, stretch marks, burns and calluses. For old and new scars, Hypophil® helps break down fibrosis (scar tissue) and prevents collagen formation by inhibiting the proliferation of fibroblast cells. It reduces skin inflammation and prevents overstimulation of melanogenesis which typically leads to hyperpigmentated skin and dark scars. 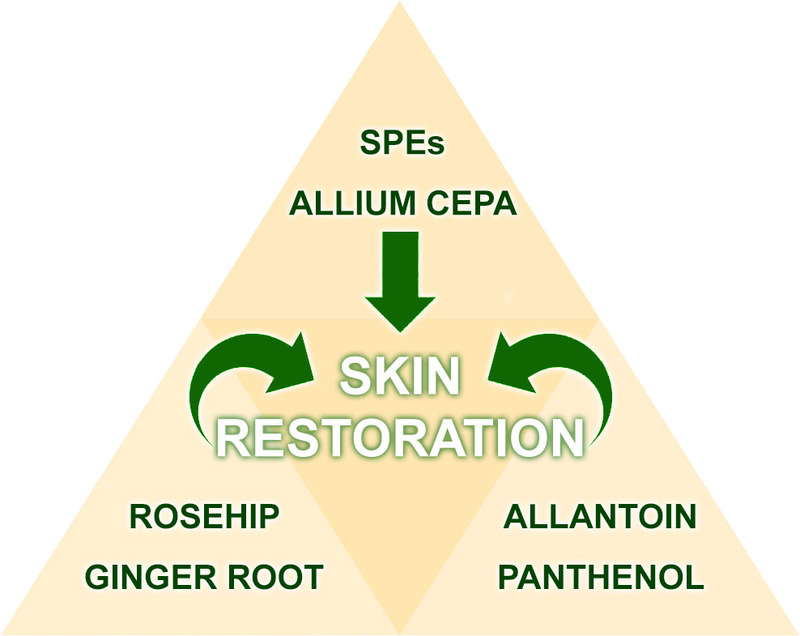 It restore natural skin pigmentation (color) to hypopigmented skin and white scars by stimulating the damaged melanocyte cells in skin to produce melanin. Overall, Hypophil® softens, smooths and diminishes the appearance of scars. Enhances penetration, promotes absorption of other ingredients and restores normal skin barrier function. Inhibits fibroblast proliferation, reduces the proliferation of scar tissue and regulates melanogenesis. Promotes and accelerates wound healing, improves cell regeneration process and removes dead cells. Hypophil® is a hypoallergenic cream that goes on clear. Free of parabens, formaldehyde, petrolatum, PABA, mineral oil, fragrances, colors, animal derivatives & testing. Improves skin discoloration and hypopigmentation, stimulates damaged melanocytes to produce melanin and rejuvenates skin. Promotes uniform melanin distribution, improves cell regeneration process and stimulates collagen production. Improves hydration, promotes moisture retention and accelerates wound healing.